Payment plan of New Delhi Awas is very convenient for everyone. 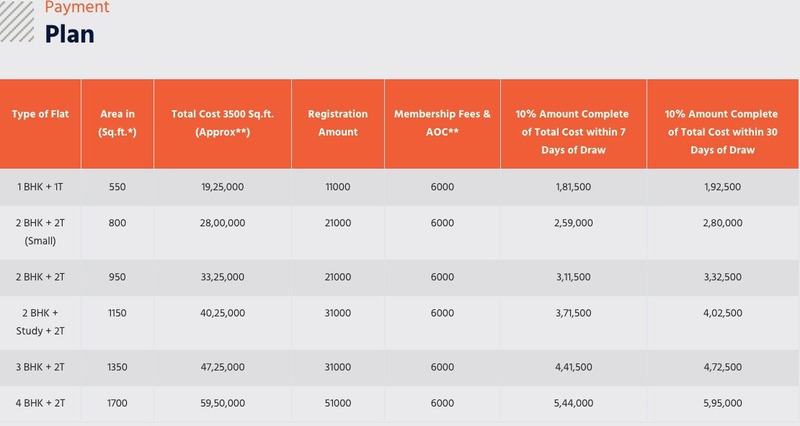 Registration amount of 1 BHK apartment is just Rs - 11,000. and the rest of the amount can be pay by multiple options. So anyone can choose to pay according to their comfort.